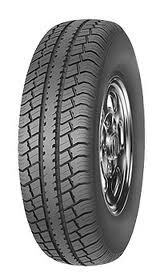 Westlake tyres came into production in 1958, since the launch the company has become a frim favourite of many in North America, Europe, Canada, Asia, Africa and Australia. 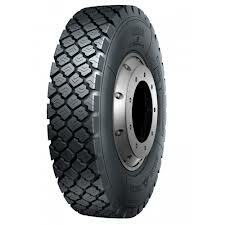 Westlake tyres is an American company that manufactures tyres for Cars, Vans, 4x4's Trucks and Tractors.They also produce tyres for high performance specialist cars and Winter tyres for those colder months. 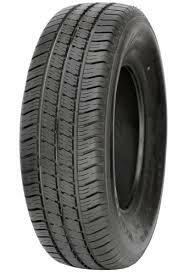 As a company Westlake tyres invest heavily on research and design.Always striving to create the best possible tyres at the best available price.For price conscious customers Westlake are a good brand that ticks all the boxes. When you want the best balance of performance and comfort, choose Westlake’s CM986 tyre. These options are designed for large vehicles and the weight associated with them, including additional loads. 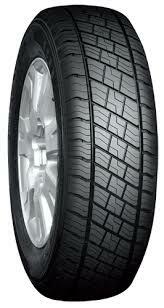 With excellent contact with the road, good stability and grip and excellent power, these tyres won’t let you down. Built to last, you can trust that these options will prove to be great value every time you need to change tyres so it makes sense to choose CM986 tyres. H120 tyres from Westlake provide great traction and stability on every journey, allowing you get the best performance no matter where you are going or what you’re transporting. With high levels of wear resistance, these Westlake options are incredibly durable and benefit from a long lifespan. This makes H120’s great value for any driver and allows you to have confidence that your tyres will not let you down no matter what journey you are planning to make. 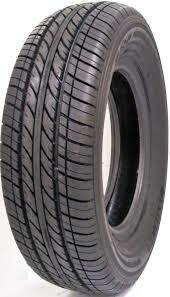 Choose H550 tyres from Westlake for incredibly durable tyres that won’t let you down at any times. 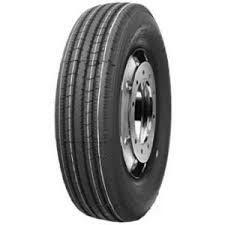 Their high wear resistance and reliability make these tyres very popular choices that you can trust to last a long time and provide consistently high levels of performance on every journey. This is complemented with a reduced road noise and smoother journey for great comfort and increased water dispersion levels. 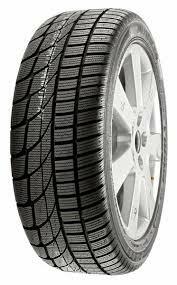 Don’t miss out on H550 tyres when it’s time for a change. Westlake’s SC301 tyres have been designed with durability and reliability in mind to make sure you get the best use and value out of these tyres throughout their long lifespan. With great levels of performance and comfort, you’ll enjoy a comfortable journey no matter what you are transporting or where you are going. Choose SC301 tyres to get the best value out of every journey. SU307 tyres are great for letting your journey take you anywhere, even beyond the end of the road. The tread pattern is designed for maximum dispersion rates and ensures you are always in control no matter what surface or conditions you face. Great grip and stability help you get the most out of every journey while you are given as smooth a ride as possible on the surface you are on – although off road journeys can see this limited somewhat. Enjoy excellent levels of durability and reliability with Westlake SU307 tyres that make them excellent value for money every. Winter tyres have to deal with much trickier conditions than summer tyres, and the compound used to create Westlake’s SW601 reflects this. With lower temperatures found during this time of year, your tyres need to produce their best performance in the cold and in tricky conditions that include wet surfaces as well as icy and snowy roads. Having the confidence to remain safe and in control on every journey is imperative and this is what you will find with SW601 tyres from Westlake.